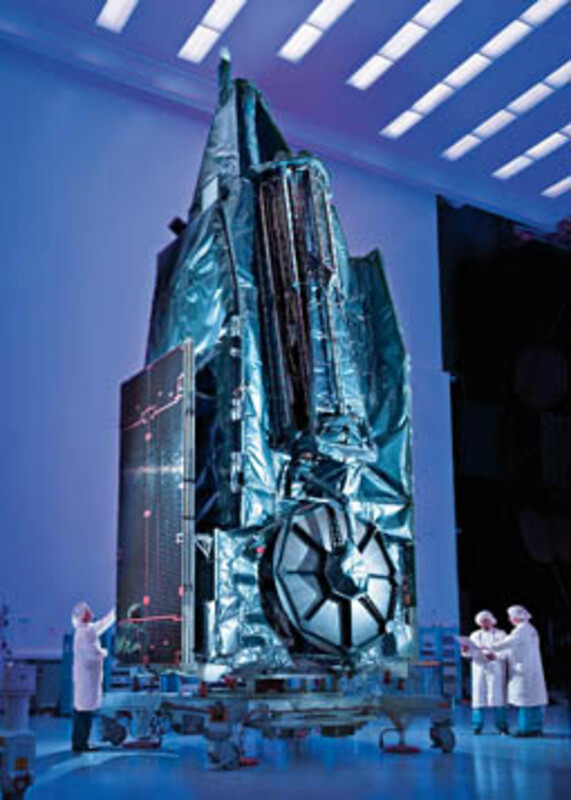 Technicians at Boeing put the finishing touches on the LightSquared satellite, ready for its launch in November last year. As GPS becomes more widely used, the potential for bad guys to create havoc expands. Nearly 25 years ago, someone gave me a slim paperback book about GPS. It was a great little primer, explaining what GPS was, how it worked, its problems and possible solutions. But it was let down by one line, in which it described GPS as a “global utility” and predicted that GPS would soon become as commonplace and indispensable as the telephone. Back then, before the first Gulf War catapulted it to fame and long before it was fully operational, GPS was primarily a military system. But as it turned out, whoever wrote that line about the global utility was actually a bit of a soothsayer: Today GPS affects all of our lives in multitudes of ways that most of us could never have imagined. The trouble is that as we have found more and more uses for GPS, we’ve also become much more dependent on it. 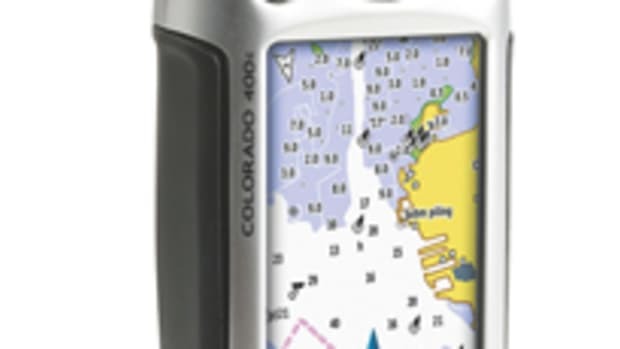 How many of us still carry hand-bearing compasses on our boats or road maps in our glove compartments? Ten years ago, the U.S. Department of Transportation commissioned an investigation into the risks posed by our increasing dependence on GPS. Called the Volpe Report, the study ran more than 100 pages, but the gist of it was that GPS is vulnerable to both natural and man-made disruption and also that it would become a tempting target for deliberate and disruptive jamming or spoofing as we became increasingly dependent on it. The root of the problem is that GPS depends on solar-powered transmitters in satellites that are thousands of miles out in space. Being solar-powered means that they cannot be very powerful; the signals that civilian receivers use are transmitted at about 25 watts—the same as an ordinary marine VHF radio. By the time they have traveled 12,000 miles or more to reach the surface of the earth and spread out to cover half the globe, GPS signals are incredibly weak. It’s one of the many marvels of GPS that an ordinary $200 GPS receiver can pick out those faint whispers against a background of random noise. But there are limits, and it doesn’t take much of that background noise to drown out the satellite signals. Indeed, there have been several cases of amplified TV antennas blanking out GPS receivers for hundreds of yards around. So if someone wanted to deliberately jam a GPS receiver—a boat thief, for instance—it would be childishly simple. All he’d have to do is Google “GPS jammer,” and he’d find hundreds of them, with prices starting at less than $20. They are all highly illegal, of course, but with operating ranges of just a few meters, they are so low-powered that the chances of getting caught are slim. For $200, a braver or more serious criminal could buy a two-watt jammer that is potentially capable of disrupting GPS reception over a hundred square miles. Unfortunately it’s not just criminals and terrorists who threaten GPS. 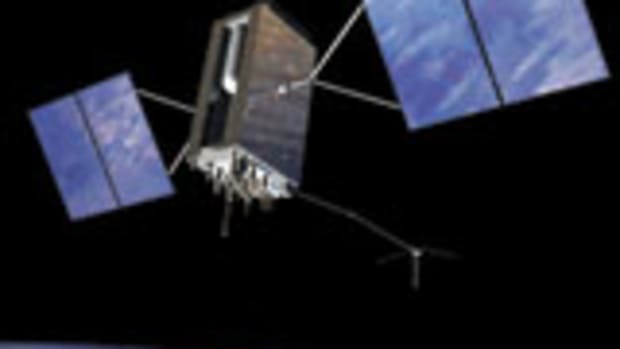 Back in 2009, the Government Accountability Office (GAO) published a report that warned, “It is uncertain whether the Air Force will be able to acquire new satellites in time to maintain current GPS service without interruption.” There were plenty of satellites up there—31, compared to the 24 that were called for by the specification. But 13 of them were relics of the 1990s, and the oldest was 12 years past its seven-year life expectancy. With the latest batch of replacement satellites three years late and still on the ground, the GAO calculated that there was an 80-percent chance of maintaining 24 operational satellites until 2013. 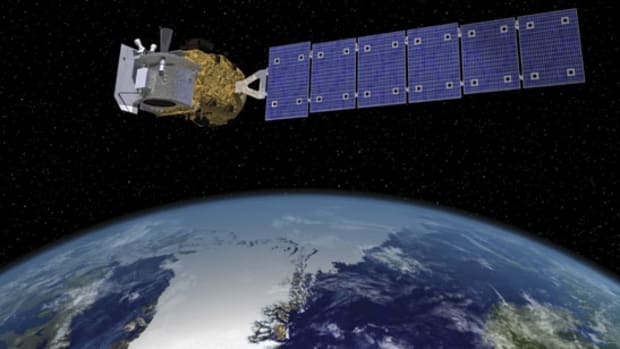 Beyond that, the GAO was less optimistic: It gave only a 10-percent chance of maintaining 24 satellites to the end of this decade, a 50-50 chance of keeping a 21-satellite constellation, and a distinct possibility that the number of satellites might drop to 18 or fewer. 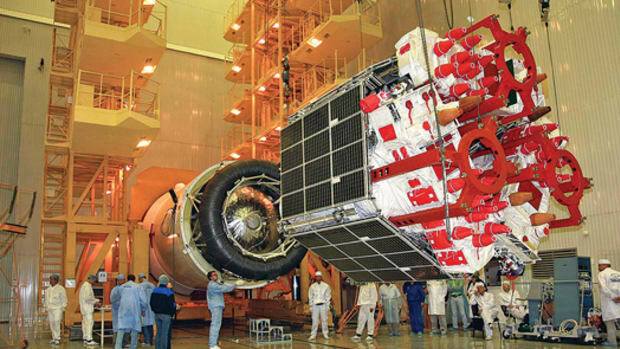 The first of the replacement satellites was launched in May 2010, 31/2 years late. But the news in the GAO’s updated assessment is still not good. The fact that most of the old birds are still hanging in there helps in the short-term, but they can’t live forever. It’s looking more and more certain that the constellation will fall to fewer than 24 satellites within the next couple of years, and the odds on the number of satellites falling to less than 18 seem to be shortening. And now, just as it seemed that the outlook for GPS is about as bleak as it can get, an entirely new threat has sprung up—completely homegrown and with the official blessing of the FCC. It comes from a U.S. company called LightSquared, which was set up to provide “fourth generation” wireless broadband nationwide and which launched its own satellite in November last year. Like several other satellite services, this one has been allocated part of a narrow sliver of the radio spectrum between 1,525 and 1,559 MHz. The GPS civilian frequency is close by—1,575 MHz. That area around 1,500 to 1,600 MHz is home to a whole range of satellite services, all of which rely on low-powered transmitters thousands of miles out in space. So it’s a nice, quiet neighborhood where they can all operate quite happily without being drowned out by powerful ground-based transmitters. Trouble is that LightSquared isn’t planning to rely exclusively on its satellite. 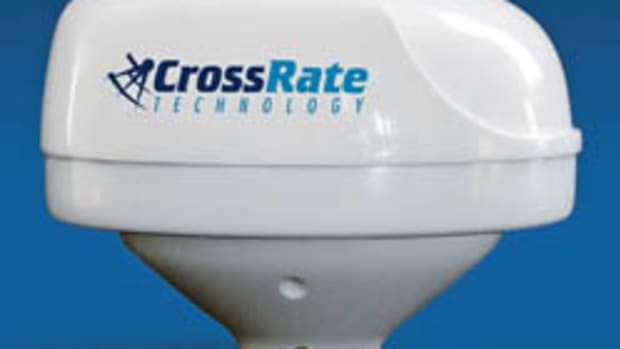 The overwhelming majority of the company’s customers will receive their broadband services from one of 40,000 terrestrial (ground-based) transmitters dotted around the country, each transmitting up to 1,500 watts—and all transmitting on the same frequency as the LightSquared satellite, just a few megahertz below the civilian GPS signal. 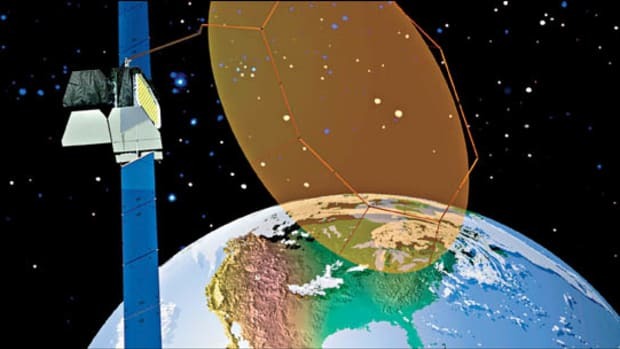 To a GPS receiver at ground level, the signal received from the LightSquared terrestrial service could be anything up to a billion times stronger than the signals from the GPS satellites. It will be like having a rock concert in a library—only worse. So far as users within the United States are concerned, this could turn out to be the most serious threat that GPS has faced. Offshore, it will have relatively little effect because microwaves can’t travel over the horizon. So it is unlikely that the interference will extend more than a few miles from the coast. At sea, where we—and our GPS receivers—have a clear view of the sky, we should be able to manage quite well, even if we only have 18 satellites with which to work. 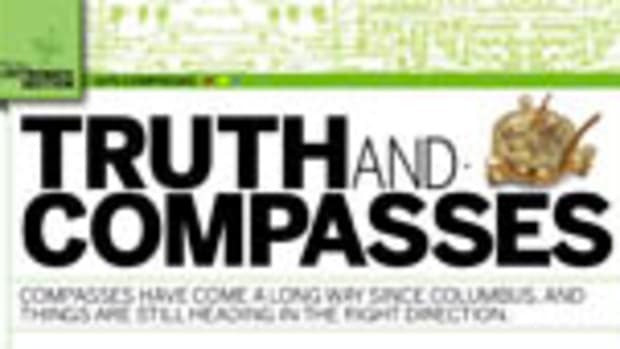 But if you want to get home again, it might be worth dusting off the old hand-bearing compass and parallel rulers. 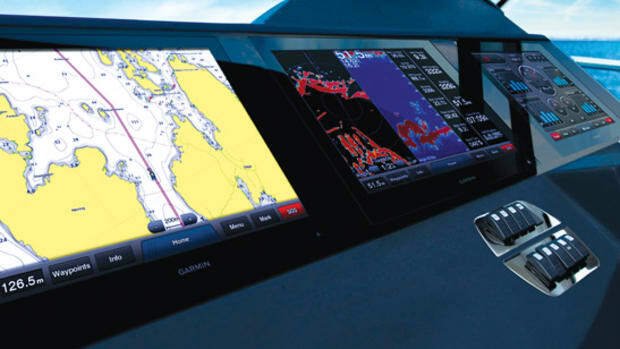 This article originally appeared in the June 2011 issue of Power & Motoryacht magazine. The End of the GPS Monopoly?